This is similar to our Original Trauma Plate Pack design but incorporates a multitude of additional critical items. This kit is built to the new TCCC guidelines and recommendations. This kit is designed to be carried "on the officer" and fits in almost any pocket on or under the uniform including the body armor. 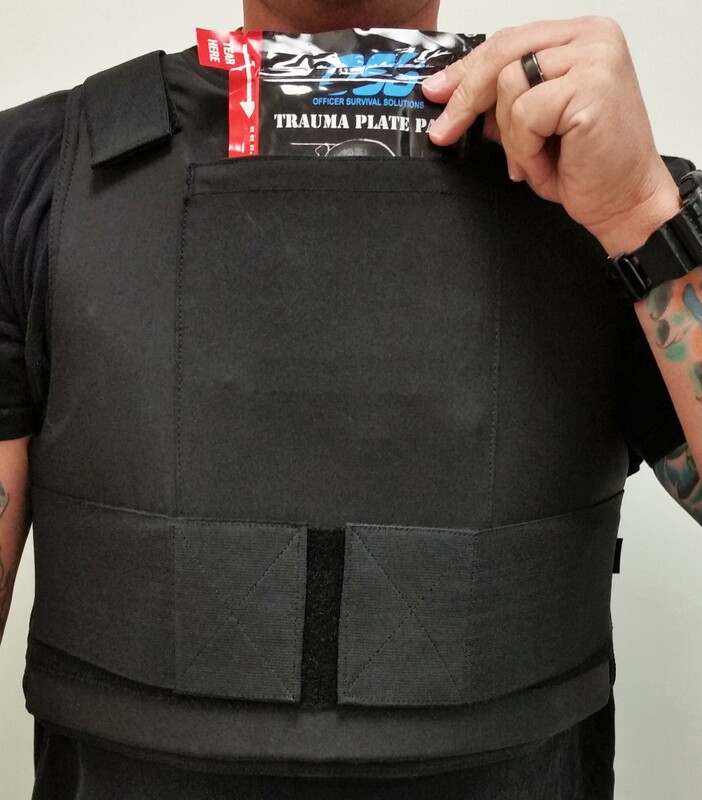 This kit is thin enough to be completely hidden yet easily accesible to deploy in any environment, The OSS Trauma Plate Packs are still the thinnest and most plyable kits in the industry at a total thickness of less than 1/2 inch. These kits are built to last four years in all environments.